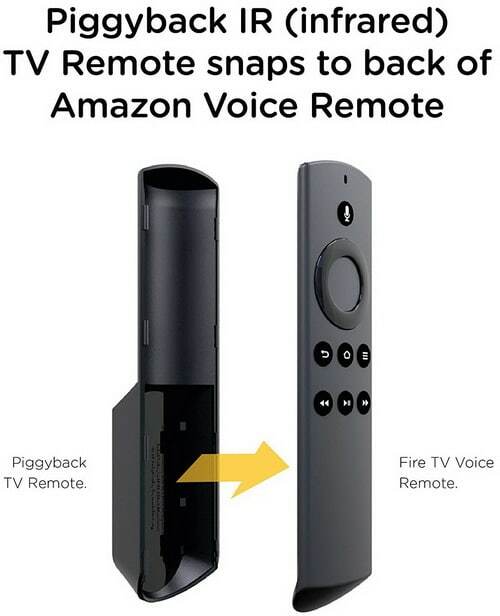 If you are like many Amazon Fire TV owners you may have lost your remote. 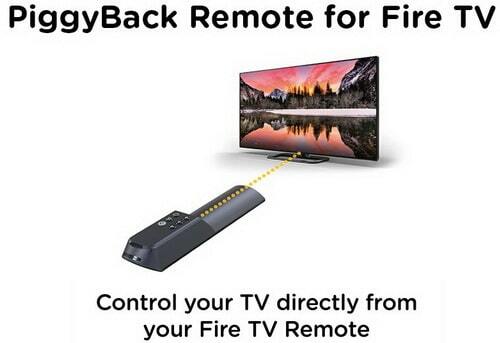 We have created this page so you can find a replacement remote and which type you may need. 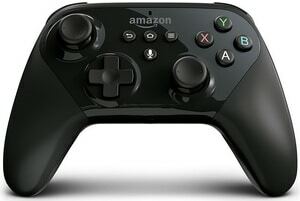 There are new remotes that connect to your Amazon Remote and let you control your TV. Check out all the replacement remotes below and find the best deal. NOTE: Your Amazon Fire TV does not have any universal remote codes you can use to control your TV or use the unit with a universal remote. 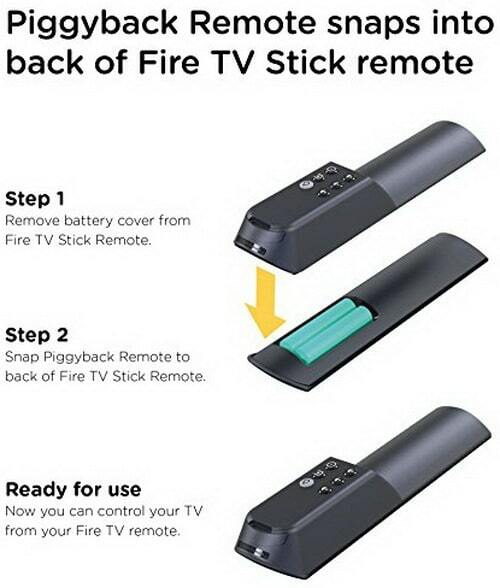 This is why we are showing all the replacement remotes as many people have been asking about how to use a universal remote with a Fire TV as they have lost or broken the remote that came with the Amazon fire TV. 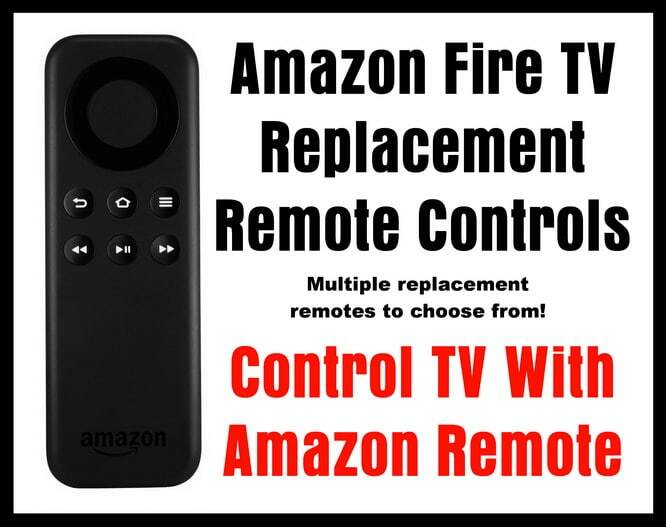 If there are different types of replacement remotes for the Amazon Fire TV we do not have listed, please let us know by leaving a link below.